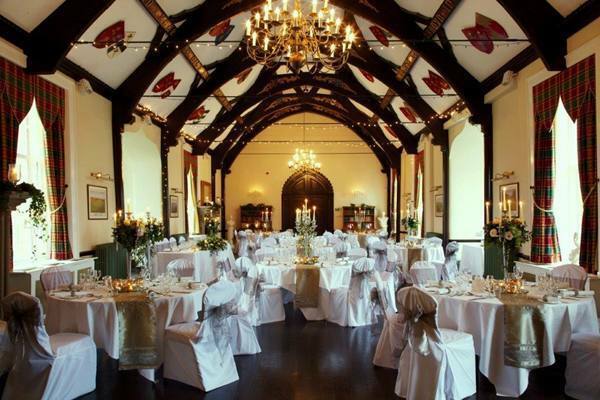 Vale Royal Abbey combines stunning elegance, fantastic service and exquisite food for your wedding. 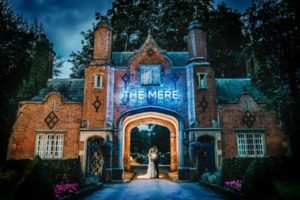 This incredible manor with all its splendour, promises to be a truly magnificent setting for your wedding day, and unforgettable experience for your family and friends. 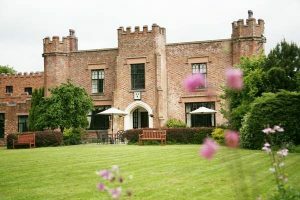 Vale Royal Abbey weddings, view this stunning wedding venue in Cheshire including photos, wedding offers and reviews. 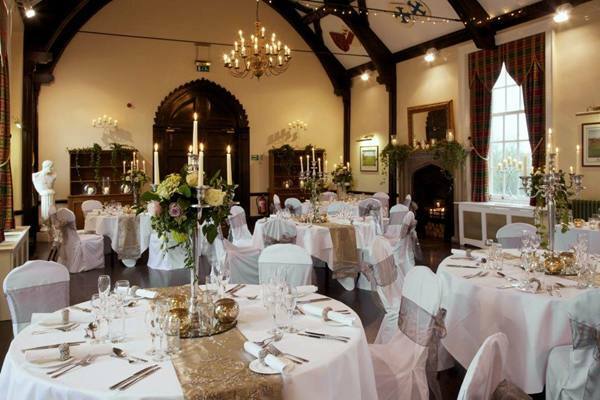 Whether your heart is set on a grand celebration or a smaller, more intimate affair, you’ll find Vale Royal Abbey has the ideal mix of formality, relaxation and romance to ensure your special day is perfect in every way. 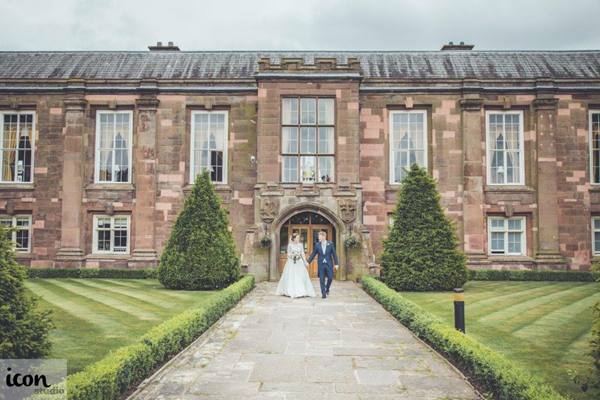 Set within 150 acres of stunning countryside, Vale Royal Abbey is without a doubt one of the most beautiful wedding venues in Cheshire. 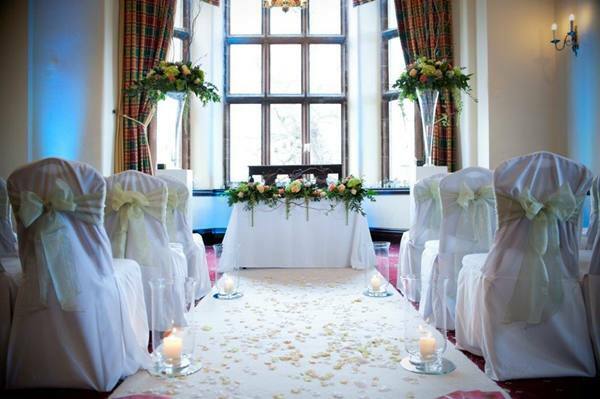 It’s our policy to allow only one wedding on any given day, giving you the freedom to arrange your day as you choose. 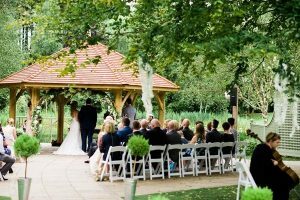 In addition, you’ll have the full attention of all our staff, resulting in the personal and attentive service that your wedding day deserves. 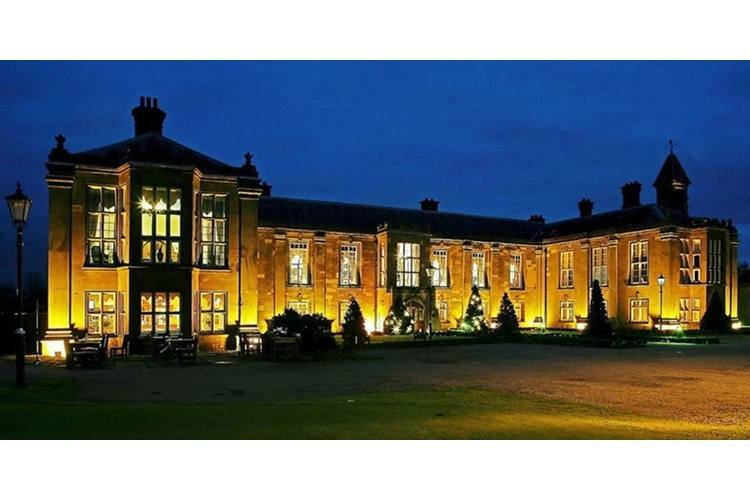 Set at the top of a mile-long driveway and surrounded by beautiful countryside, Vale Royal Abbey is grand yet welcoming. 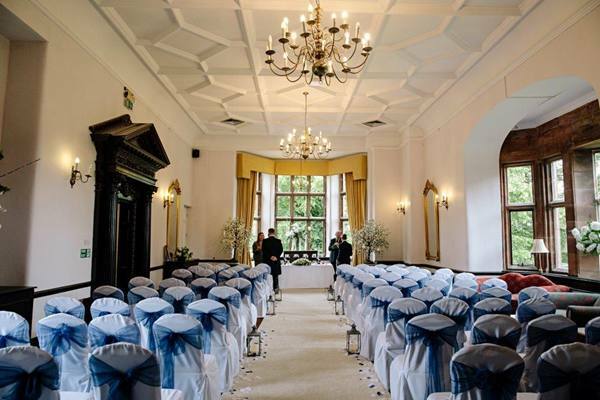 We offer a choice of three beautiful rooms which can be used separately or joined together to create the right atmosphere for your wedding, whether you have 20 guests or 200. 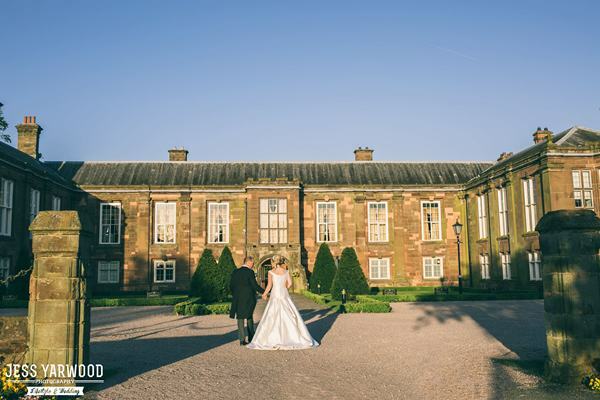 The grounds of Vale Royal Abbey are simply stunning. 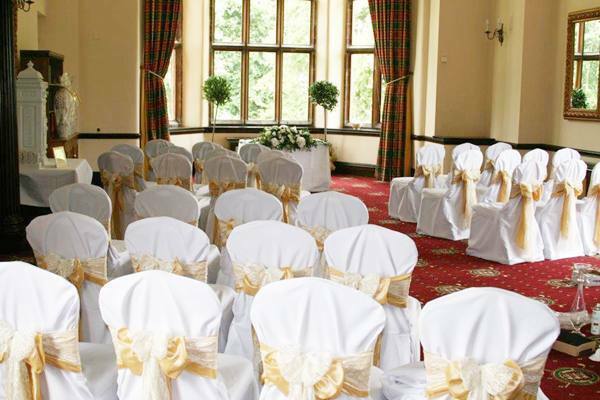 The courtyard area provides a magnificent arrival setting and is a great place for your guests to gather. 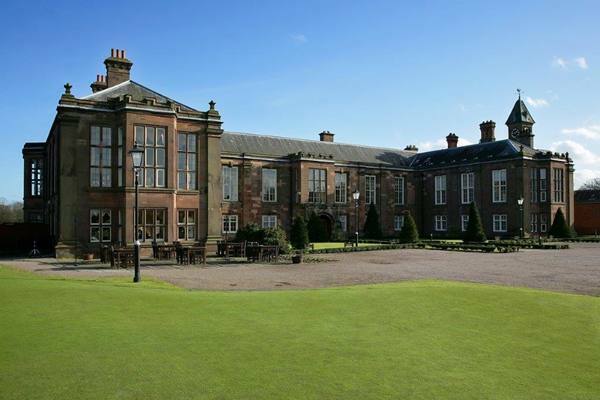 Reception drinks can be served outside on the well-manicured lawns, or in the library if the weather is inclement. Also, there are ample photographic opportunities around the beautiful grounds and lake. The splendid interior is a fine background for photographs so you’ll still be able to create unforgettable memories, whatever the weather. 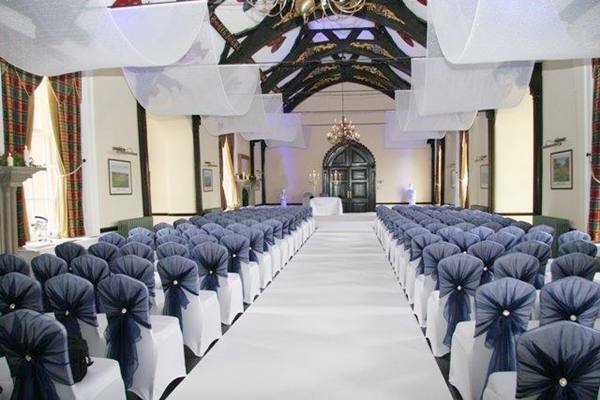 A sight to behold when dressed for the occasion, the Great Hall can seat up to 150 guests. It features two period fireplaces and a beautiful wood floor. There are large windows offering views of the surrounding countryside. Historic paintings and a beamed ceiling add to the grandeur of this magnificent room. 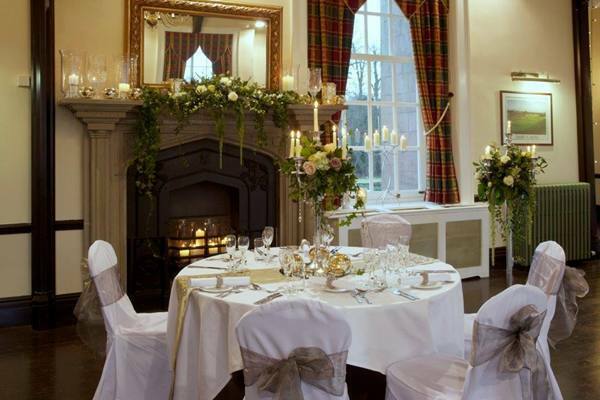 A room with a period fireplace and lovely atmosphere for more intimate occasions, The Library can accommodate 50 guests for private dining or up to 120 guests for a civil ceremony. A relaxed setting with its own bar, easy chairs and comfortable sofas, the Lounge commands stunning views of the golf course. 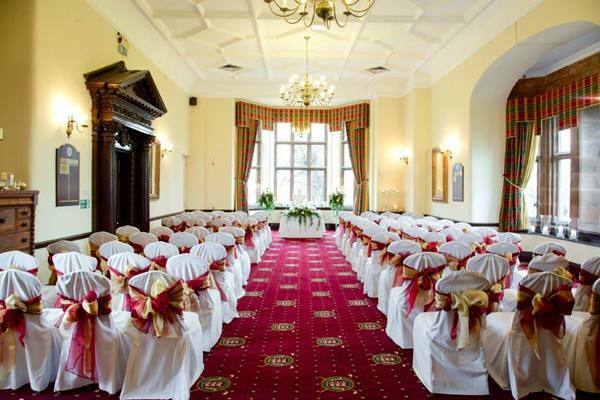 It’s a perfect choice for smaller parties or for use as a reception room for events in the Library or Great Hall. Fine food is a hallmark of the Vale Royal Abbey experience. 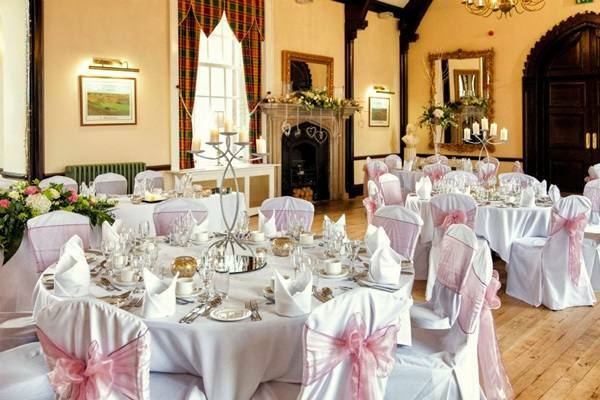 Treat your guests to a fabulous wedding breakfast created by our chef using fresh, local ingredients. 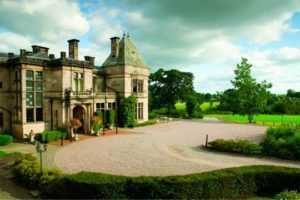 We’ve developed a choice of wedding breakfast and buffet menus for you to choose from, or we can prepare any hot or cold menu you specify, including vegetarian and vegan. We’re proud of our well-earned reputation for our irresistible desserts! 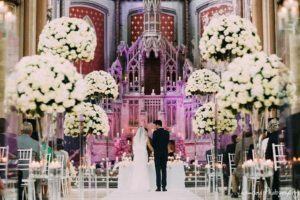 Every wedding at Vale Royal Abbey is unique and our team appreciates just how much the smallest details can matter. We’ll offer advice and guidance where required, leaving ample scope to personalise your day. 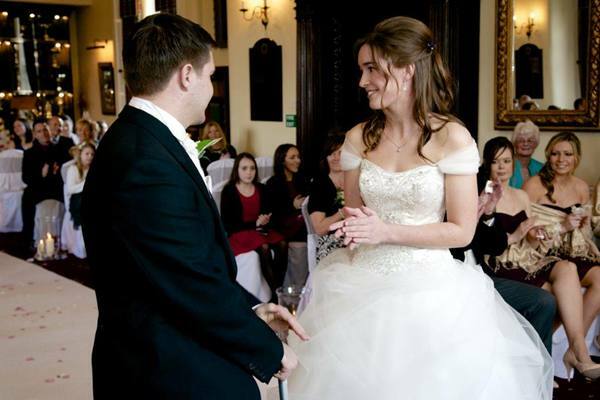 In the run-up to your wedding, you and our wedding co-ordinators will work together to iron out the finer details. Then, when the big day arrives, you can rest assured knowing that everything is being carefully managed – by people you know and trust. 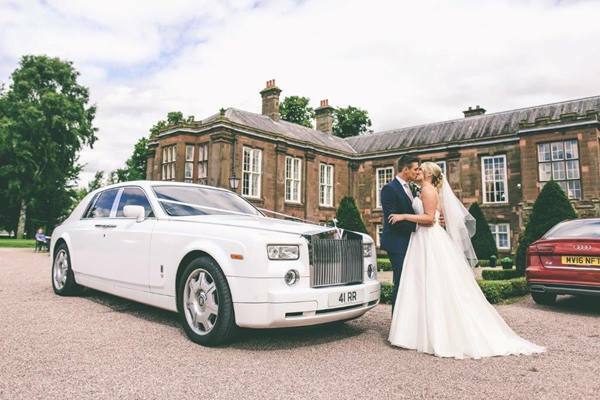 A wedding at Vale Royal Abbey really is like no other. See for yourself today. 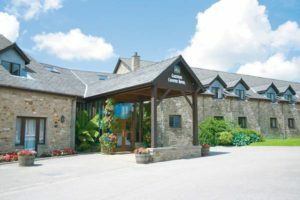 Details on a selection of local small hotels, guests houses and B&B available upon request. 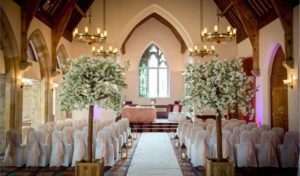 "A quick note to say thanks for the great service you and all your team at Vale Royal Abbey provided for our daughter Rebecca’s wedding. 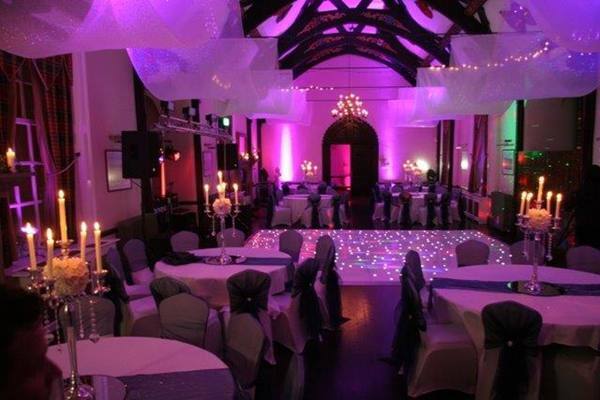 We have had lots of rave reviews about how nice the day was ad how superb the venue is. Considering we landed on you between Christmas and New Year, only six months ago, and with the difficulties of organising a wedding with the bride and groom in Abu Dhabi I think we all did a great job in pulling off a unique occasion. 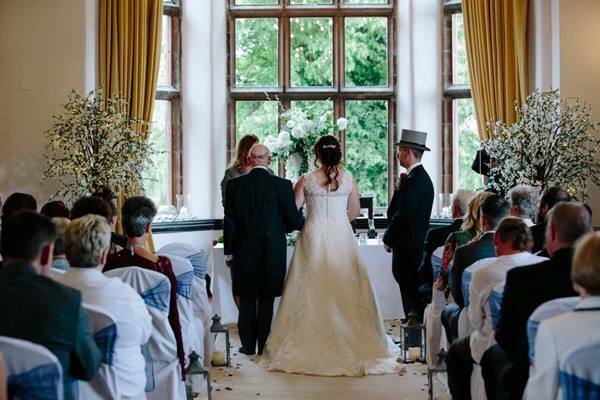 Please pass on our sincere thanks to the chef and his team and the other attendant staff who worked together provide us with a wedding we will remember forever." 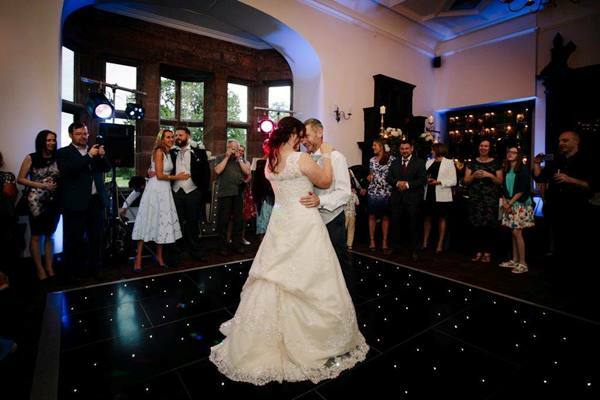 "We would like to thank you and all the staff for making Ellen and Warren’s wedding day so special. 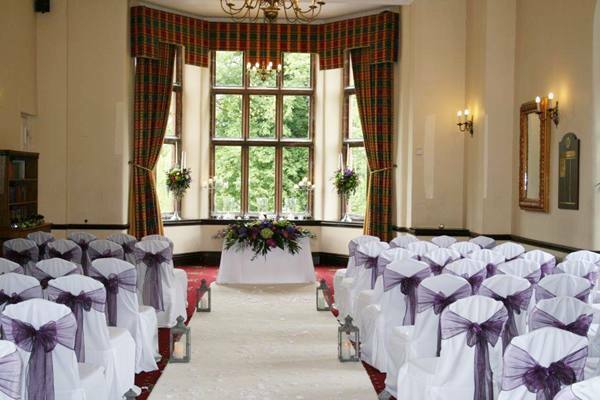 The room looked beautiful, there were many comments as people entered for the first time. The food and service were excellent, again several positive comments from the guests. 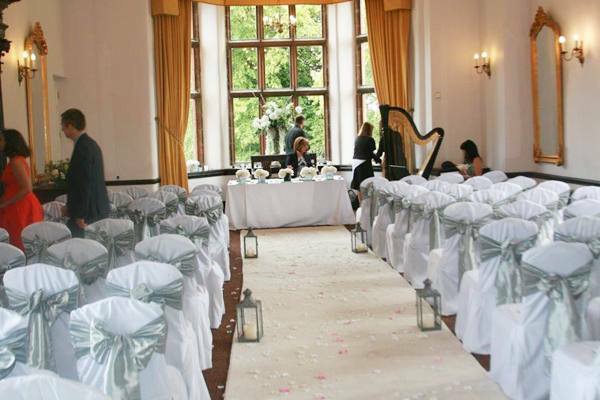 We would have no hesitation in thoroughly recommending the venue." 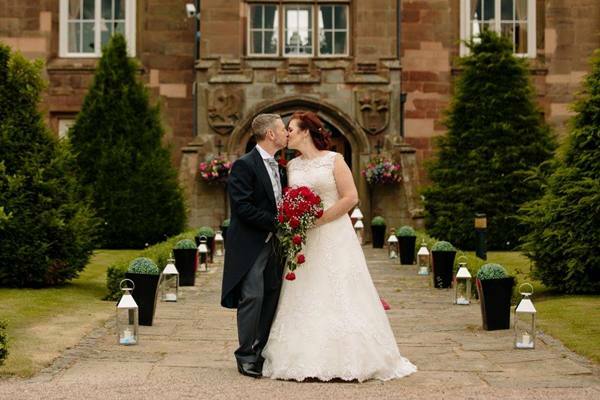 "Thank you for making our day so enjoyable and stress free. It really was a perfect day." 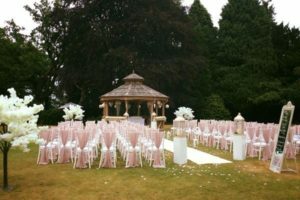 "Our day went perfectly, the food was very impressive, the room looked beautiful, you’re clearly very professional at weddings!" 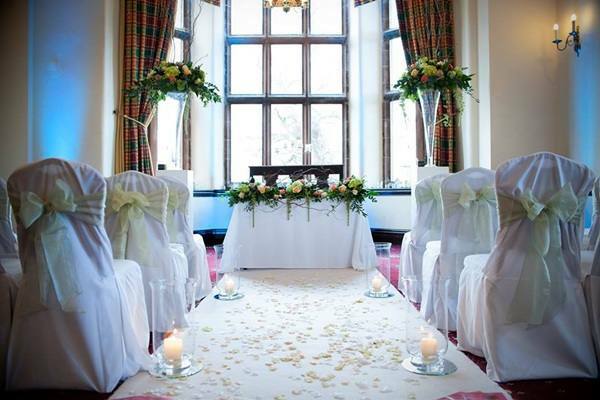 "Thank you for all the hard work that you put into making our wedding day in December so special. We were so pleased with the outstanding service ourselves and our guests received. You made everything just perfect." 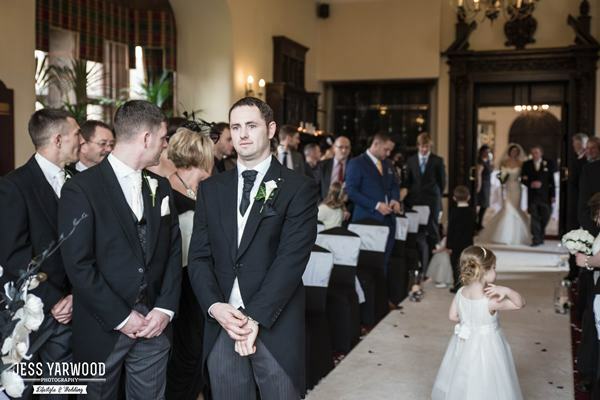 "We would like to give many thanks for the wonderful day you gave us for our son’s wedding. The service received was excellent and the food divine. I know Tim & Amee had a fantastic day. Thanking you once again"
"Many thanks to you all for making July 27th such a special day not only for Johanna and Philip but for all our guest as well. We’ve had so many lovely comments, so felt we must pass those on you with our own thanks. The day ran smootherly (thanks Fred), the food delicious and the service so gracious which cannot have been easy on such a hot evening. 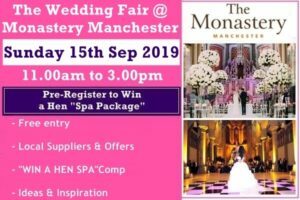 The magic – such fun for the children and all of us." 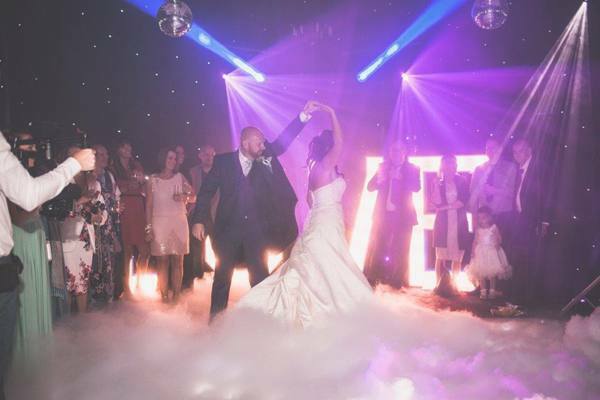 "Please can you send a huge thank you to ALL the staff who helped at my daughters wedding. The food was perfection and hot!! The staff were polite and attentiove. Infact slick and faultless, espaeicllay at such a busy time of year. The dj and his tricks – just briilant. Everyone worked so so hard." "Where to start!! 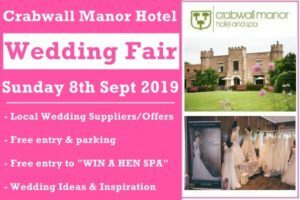 Thank you so much for all your help and support with helping is to arrange the most perfect day. The photos are amazing." 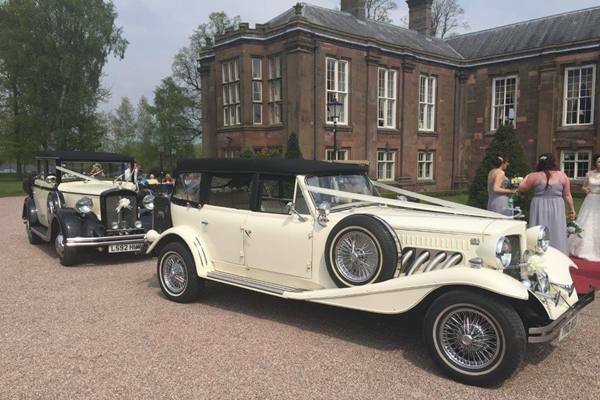 "We just wanted to pass on our heartfelt thank you for all your wonderful team sis to make our day so special we had a truly amazing day, one we will never forget." 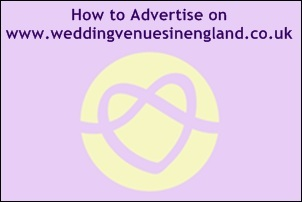 "Many thanks for your help in making the wedding day such a lovely one for Stephanie and Paul." "Steve and I just want to say a massive thank you to all of you. You made our wedding day the best EVER!! The care, patience and attention to detail were awesome; we couldn’t have wishes for any better. You are ALL the best bunch of people we have ever met. It’s lovely to find one person who is willing to go the extra mile, but to find a team – well that’s rare! I will be in to show you the pictures soon."